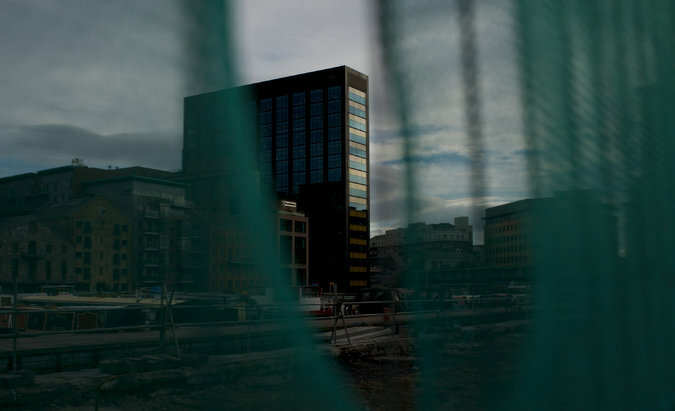 Google is locked in a six-year battle with Europe’s antitrust officials. And the stakes for both sides are getting higher. For Google, Europe’s lengthy effort to rein in how the search giant operates in the region represents a potential threat to the billions of dollars it earns annually from selling online advertising and other, often dominant, digital services across the Continent and beyond. 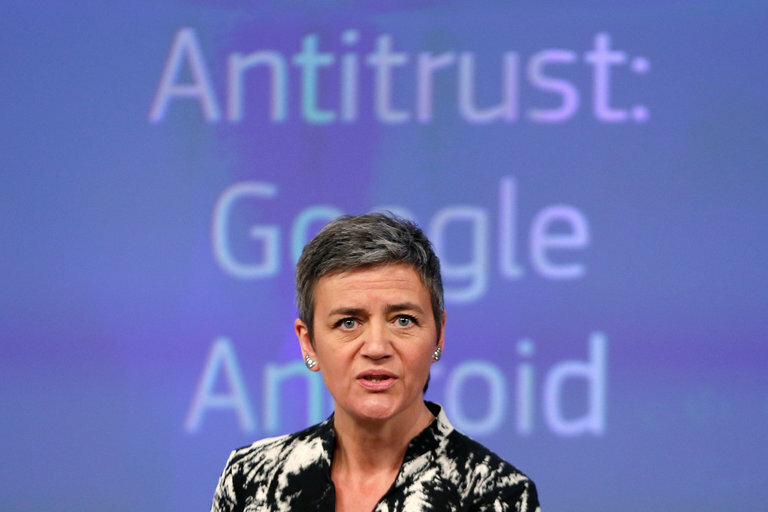 For Margrethe Vestager, the Danish politician turned European competition chief, the three cases against Google make up the most public — and longstanding — antitrust cases in the region. And they will very likely define Europe’s at times frosty relationship with Google and other American tech giants like Facebook, Amazon and Apple for years to come. The latest twist in this episode is expected to begin on Thursday, when Google officially starts responding to European charges that it has hamstrung competitors and limited consumer choice. The separate but closely linked rebuttals to European claims are expected to be submitted to competition authorities in Brussels in quick succession over the next few weeks. The cases relate to Android, Google’s mobile operating system, some of its dominant online search services and some of its advertising products. While each response will be couched in legalese, Google’s main argument is that its business practices do not fall afoul of the region’s tough antitrust rules and that competitors can freely offer their own rival digital services to Europe’s more than 500 million consumers. Not surprisingly, the company’s detractors — small European start-ups, some local politicians and American heavy hitters like Oracle — do not agree. “Google has taken its best shot, but the European Commission has decided that it’s still on the right track,” said Thomas Vinje, a lawyer for FairSearch Europe, a group representing the Google rivals that have filed complaints against the company’s perceived dominance. 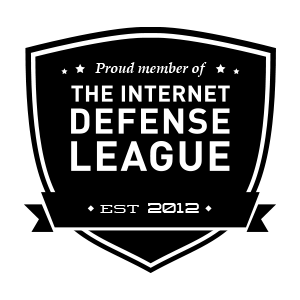 “I don’t doubt Google feels like it has a strong defense. But that’s what other previously dominant companies thought, too,” he added. Whatever happens, Google’s battle in Europe will not end overnight. European officials must first review the company’s rebuttals, and a final decision in any of the cases is not expected until midway through 2017, at the earliest. Europe’s antitrust officials accused Google of favoring some of its own search services linked to online shopping over those of rivals. The region’s antitrust authorities filed charges against Android, claiming Google unfairly required cellphone makers to preinstall its services and offered manufacturers improper financial incentives to favor Google’s products. 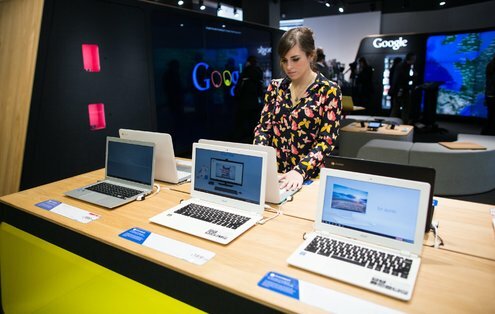 Europe’s competition watchdog said Google had abused its dominant position when offering some of its online advertising tools as part of search services on third-party websites. Google denies any wrongdoing in the cases. It says consumers can freely use alternative online search products, rivals are welcome to offer their own digital services that compete directly with those of Google and smartphone makers are not required to use its digital services as part of Android. If found to have breached the region’s rules, Google faces fines totaling up to $7.5 billion, or 10 percent of its annual revenue, and may be forced to change how it operates in the 28-member bloc. While any antitrust fine is not expected to reach the maximum possible, the company is likely to appeal any European ruling, further lengthening the process. Yet it is this death-by-a-thousand-cuts regulatory limbo that arguably represents the biggest headache for Google. As it deals with the uncertainty over how it will be allowed to operate in Europe, still one of the company’s largest markets worldwide, the search giant is increasingly fighting a battle with other global technology behemoths over how people will use the internet in the future. Consumers are shifting their online habits to mobile devices, and with that shift, Google’s dominant position in desktop online search (it holds, for example, roughly a 90 percent market share in Europe) is becoming less certain. And as other rivals like Facebook and Amazon double down on next-generation technologies like virtual reality and artificial intelligence, Google’s regulatory woes in Europe represent an unwanted distraction — one that may eventually hamper its existing, highly lucrative, business model. Google may face tougher competition in the smartphone world if Europe forces the company to open up Android to rivals, a possibility if the search giant loses its antitrust case in the region. Further down the line, the company is still struggling to turn its vast array of so-called moonshots, like self-driving cars and internet-connected balloons, into viable stand-alone businesses. The stakes are equally high for Ms. Vestager, who has started investigations into a number of American companies, including Amazon, McDonald’s and Starbucks. She also has opened cases against the likes of Gazprom, the Russian state-owned energy giant. In August, she ordered Apple to repay $14.1 billion in back taxes to the Irish government, claiming the company benefited from unfair tax treatment offered to its Irish subsidiaries. Apple and the Irish government are appealing the decision. The three Google cases, though, have taken on extra meaning for the European Commission, particularly as a previous settlement proposed by Joaquín Almunia, Ms. Vestager’s predecessor, was killed at the last minute during political wrangling among European officials. The search giant has become a boogeyman for many in Europe. In part, that is because of Google’s dominance over many of the digital services — like online search and smartphones — that have become essential to people’s daily lives. Google has tried to win over its local critics, including budgeting roughly $450 million from 2015 to 2017 for spending on cultural and other projects across the Continent. But the antitrust charges against the company have, for many, come to symbolize Europe’s last stand against the almost universal control by American tech giants over the region’s digital landscape.